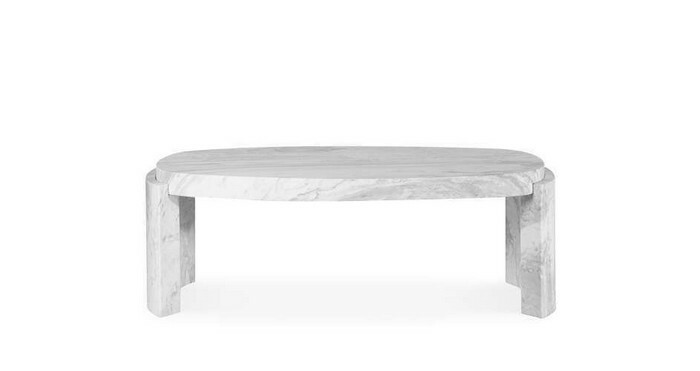 A coffee and side table can be the perfect design piece for any contemporary living space. 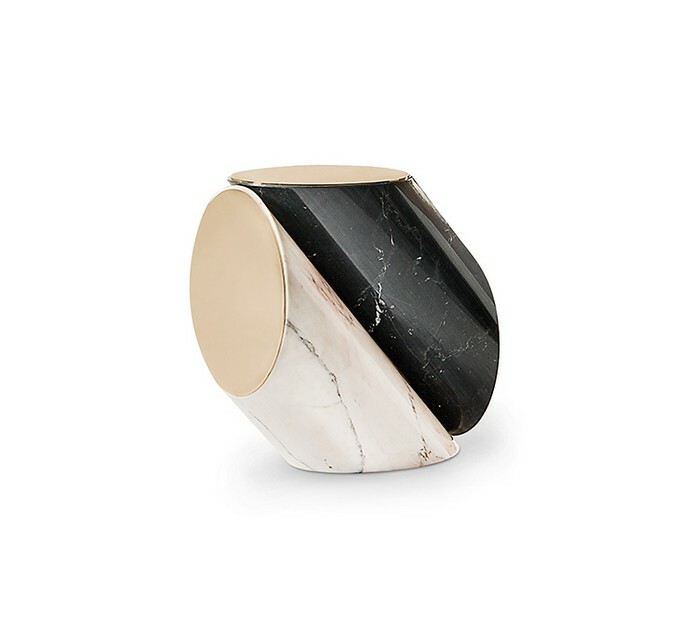 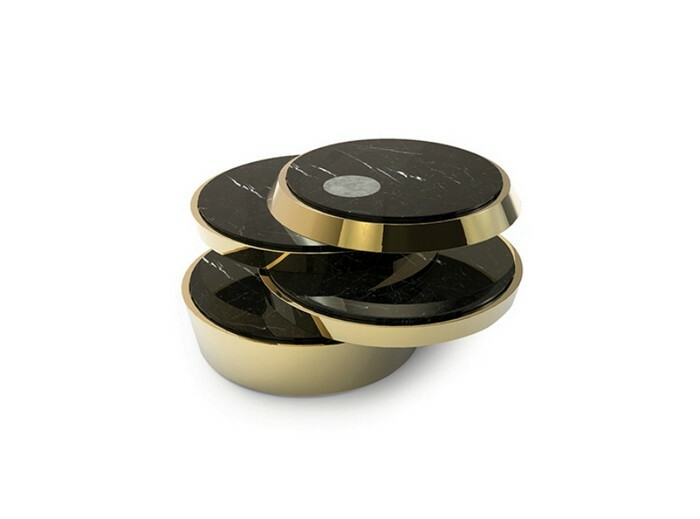 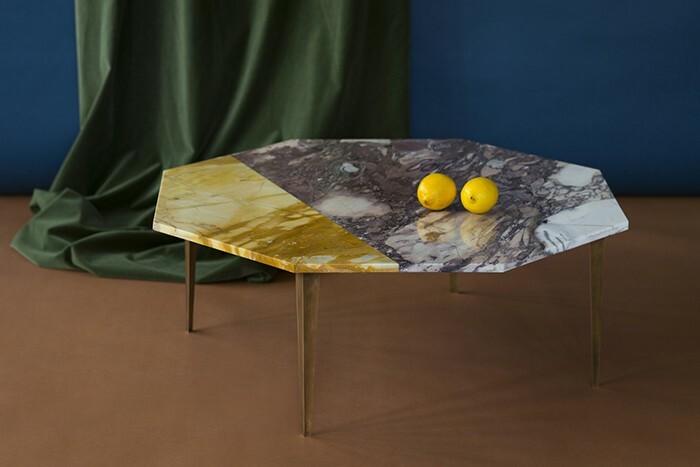 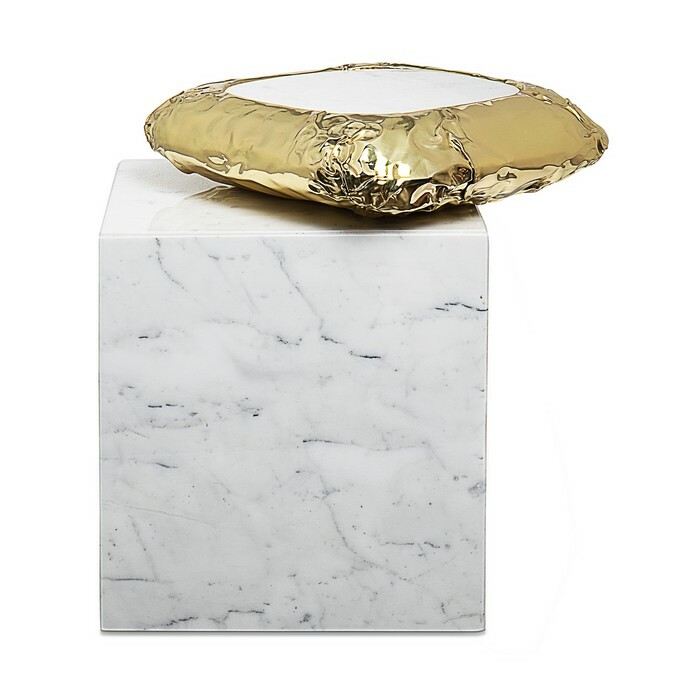 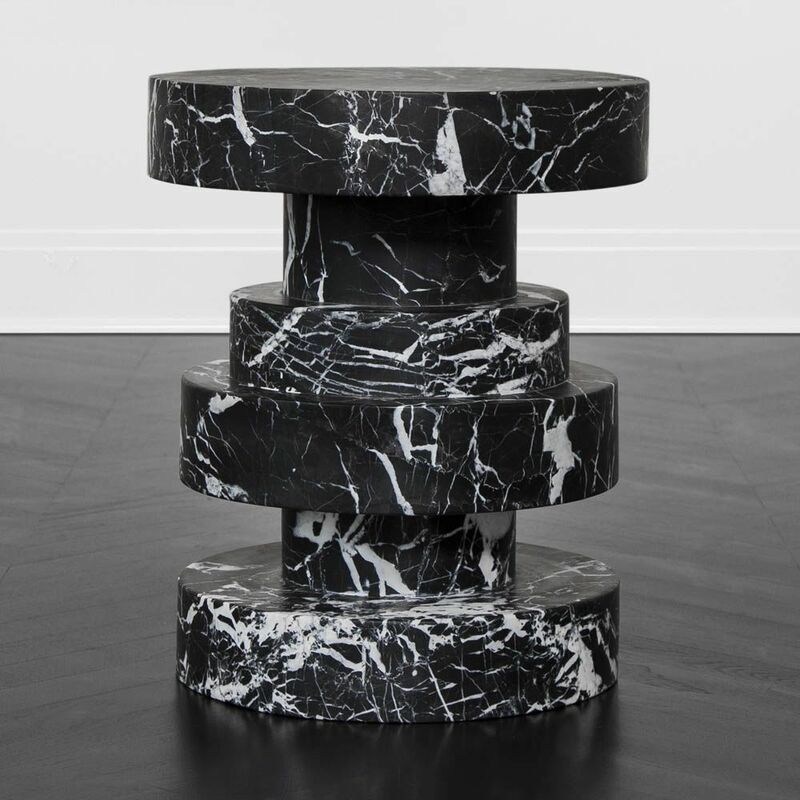 But nothing is quite as impressive or expresses sophistication more beautifully than marble center and side tables. 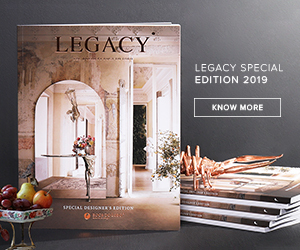 It has always been a classic material but it is currently having a bit of a revival with the top product designers and it have been reinvented in the most modern and futurist shapes. 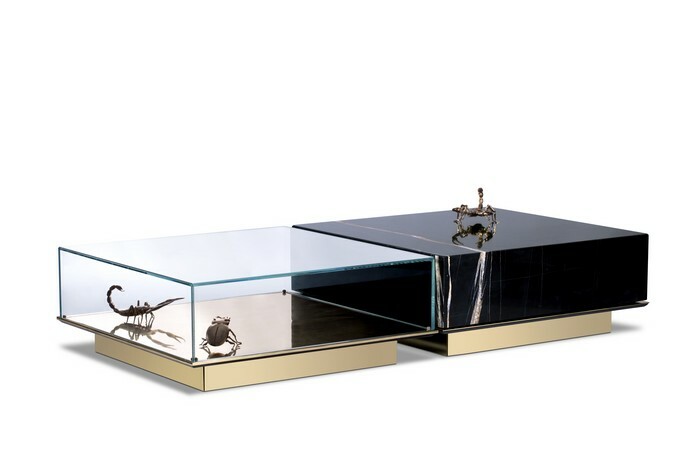 When you are able to choose one that is well crafted, it can even inspire the decor around it to a high level. 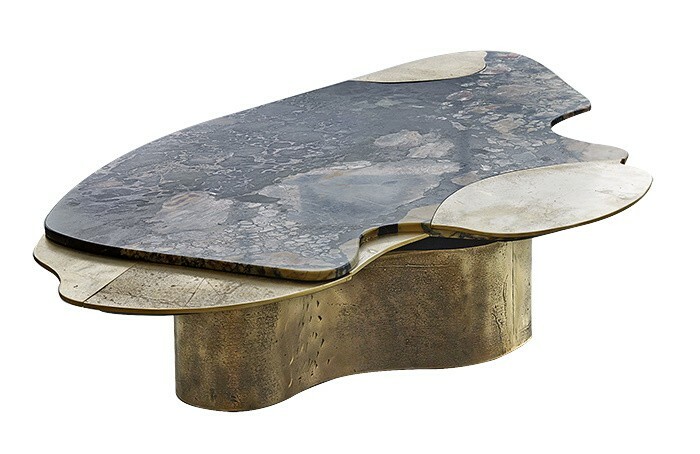 The tables included in this post are high quality and entirely unique, making them a bold choice for anyone looking for something more than a place to put their coffee. 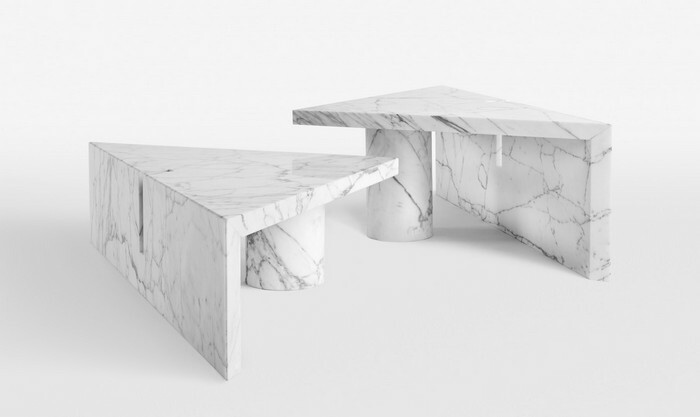 Marble is one of those classic materials that has been around for centuries. 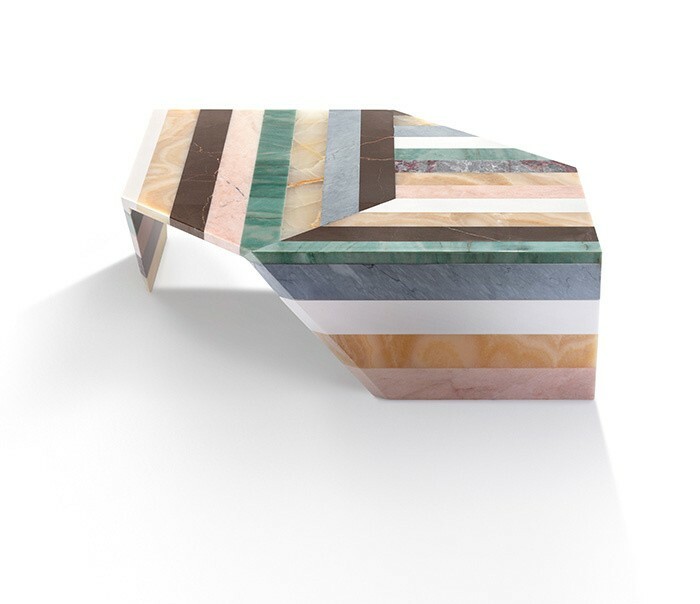 This stone presents various degrees of unique striations (“veins”) in a variety of colors. 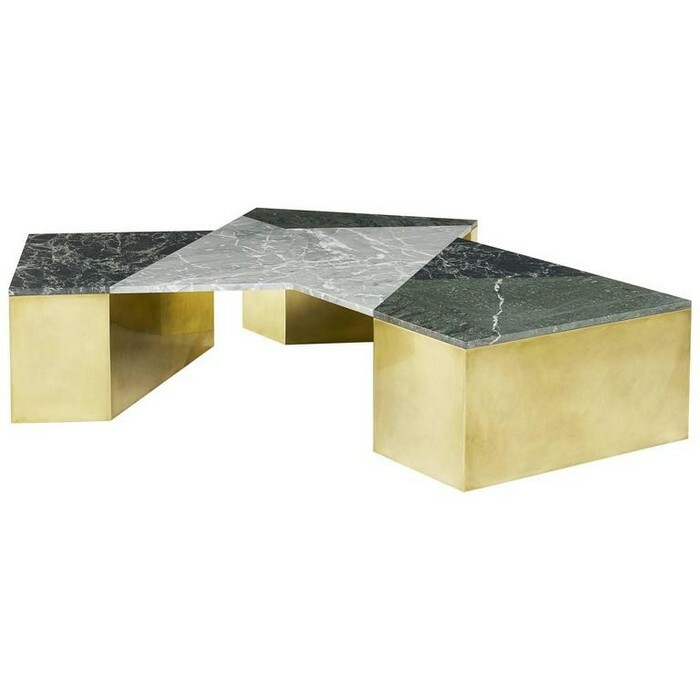 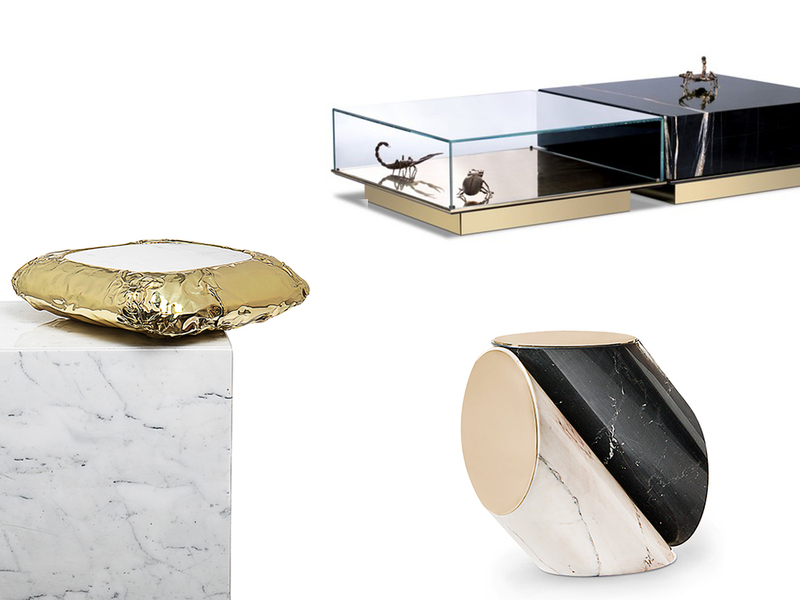 These 13 coffee tables preach a refined elegance.